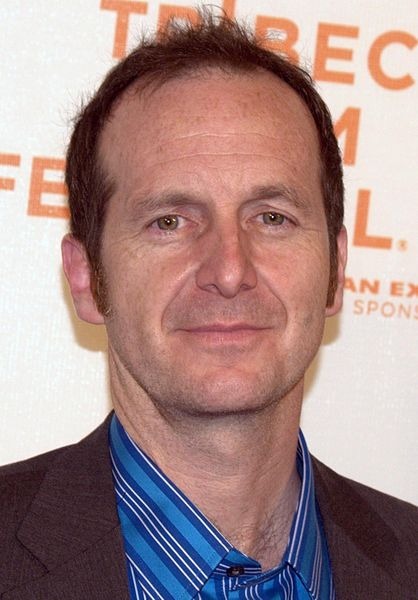 Denis Patrick Seamus O'Hare (born January 17, 1962) is an American actor noted for his award-winning performances in the plays Take Me Out and Sweet Charity, as well as portraying the vampire Russell Edgington on HBO's fantasy series True Blood. He is also known for his supporting roles in such films as Charlie Wilson's War, Milk, Changeling and Dallas Buyers Club. In 2011, he starred as Larry Harvey in the first season of the FX anthology series American Horror Story, for which he was nominated for a Primetime Emmy Award for Outstanding Supporting Actor in a Miniseries or a Movie in 2012. He returned to the show in 2013, playing Spalding in American Horror Story: Coven and once more as Stanley in American Horror Story: Freak Show, the latter for which he earned a second Primetime Emmy Award nomination. 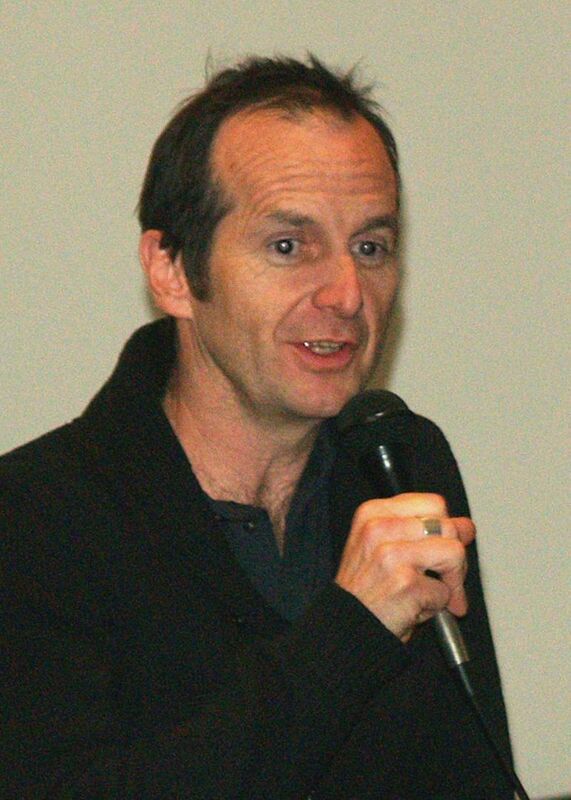 For his performance in American Horror Story: Hotel as Liz Taylor, O'Hare received universal critical acclaim. Read more on Wikipedia.